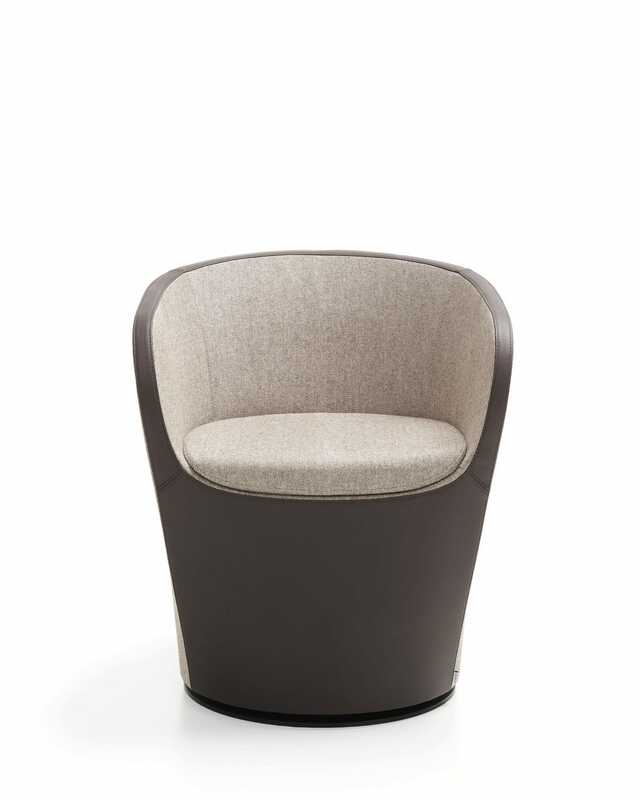 Nu Spin chairs are a great solution for office spaces or hotel foyers looking for compact and original designs. It’s ideal for both; formal areas and those designated for comfort and relaxation. 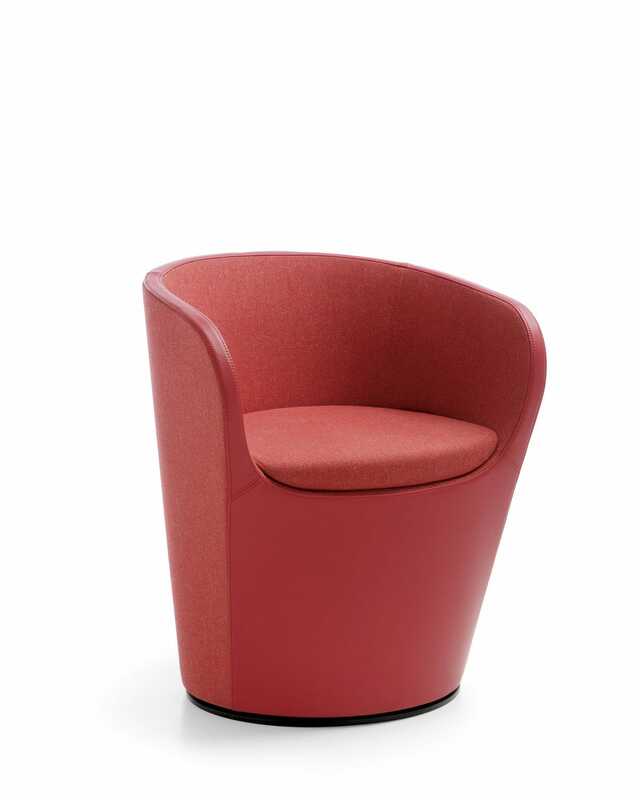 Nu Spin is an extension of the existing range of chairs in the Nu line, designed by Paul Brooks. The new edition of the Nu line complies with a key function – to keep the conversation going! 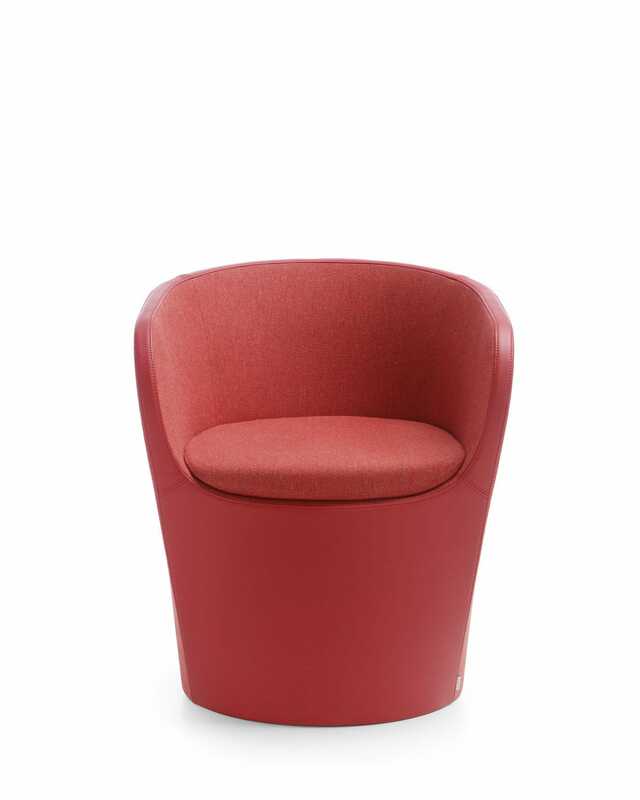 The shell-like, comfortable form conforms nicely to the user’s silhouette. 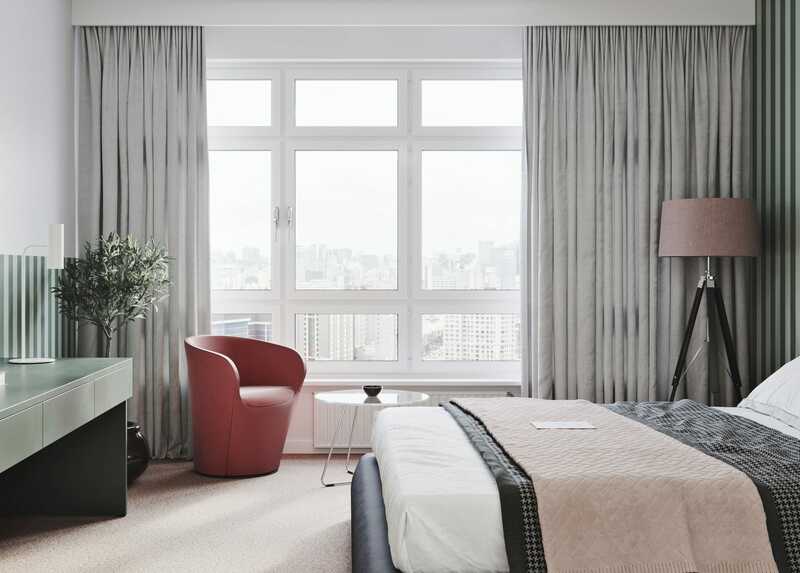 The chair has a compact form, which is an important feature in areas with limited space. 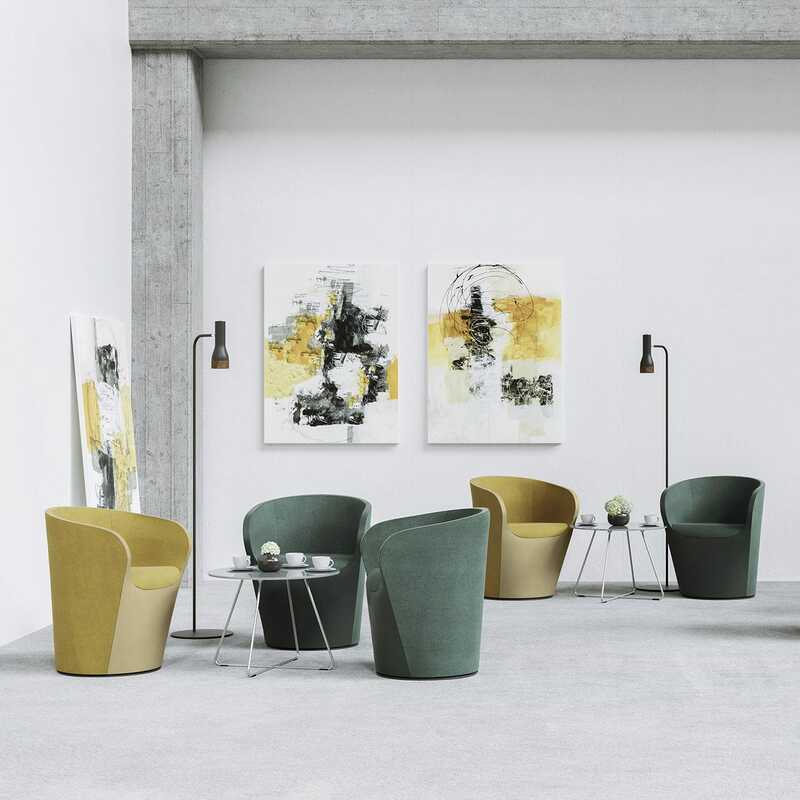 Nu Spin looks even more attractive thanks to the option of combining two finishings and colours on a single chair: high-quality leather and soft upholstery, or fabric in two different colours. In addition, Nu Spin chairs can be equipped with an auto-return function, making them ideal in rest zones that need to be kept neat and orderly.